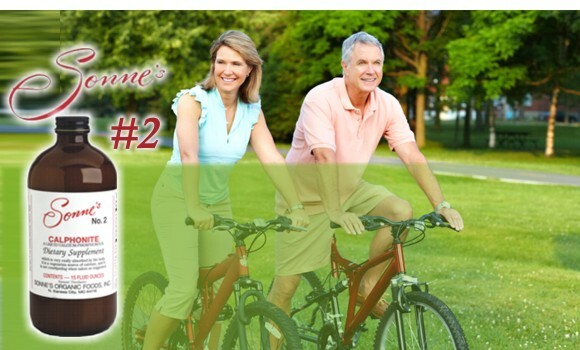 Discover the best BONE HEALTH secret! 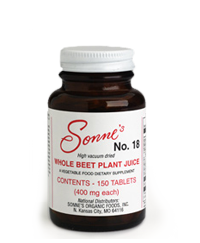 Contains the juice of the leaves, stems, and beet root. 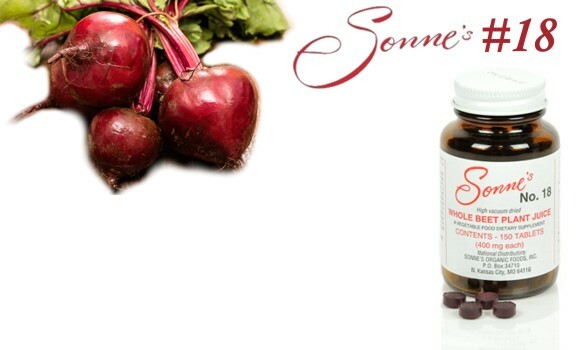 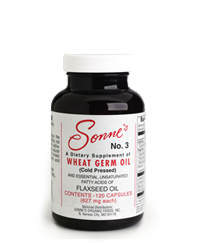 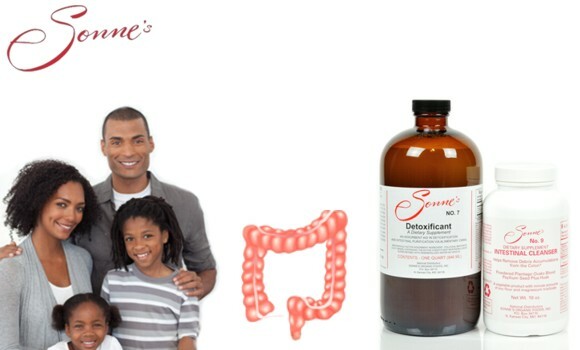 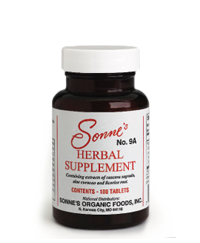 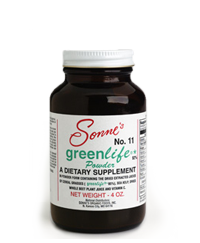 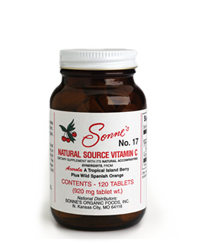 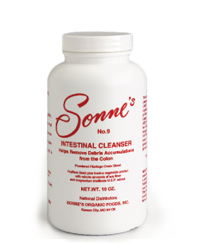 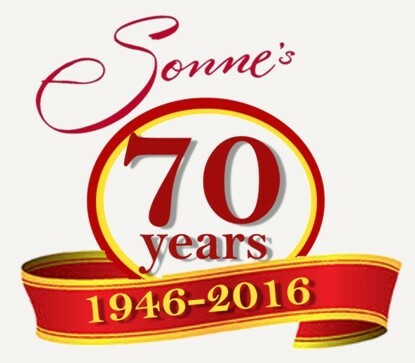 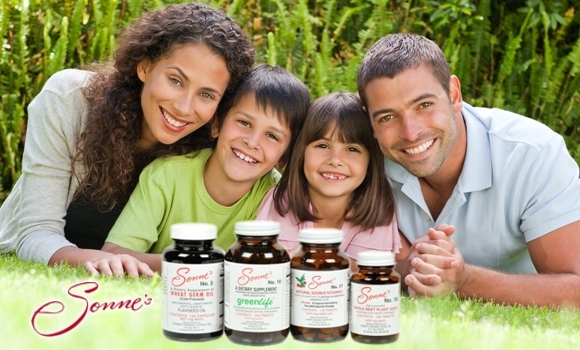 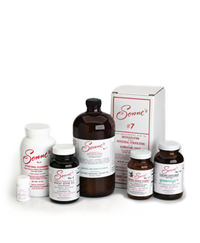 Since 1946, Sonne’s Organic Foods, Inc., a family owned and operated the company, has maintained its well-respected reputation for quality, efficacy, and natural ingredients. 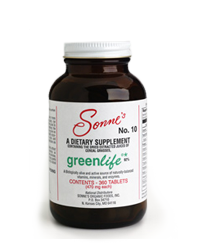 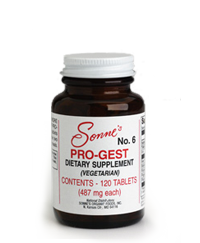 We have pioneered many of the dietary principles used in the market today. 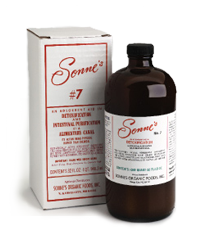 Our pure, whole food, nutritional and internal detoxification products nourish and maintain a healthy body giving you optimal health! 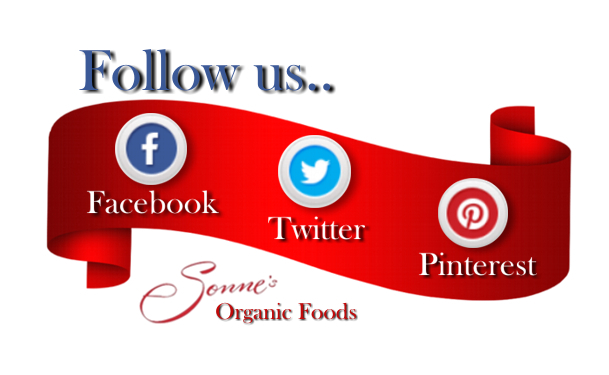 Our mission is to educate the consumer on matters of nutrition and health, empowering you and your families with the knowledge to make the right decisions about the foods you eat and the consequences they have. 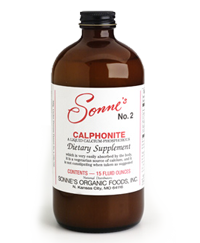 #2 CALPHONITE™ ~ 15 oz. 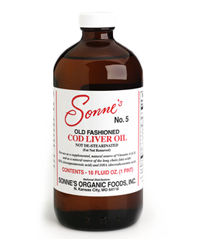 #5 COD LIVER OIL ~ 16 oz.